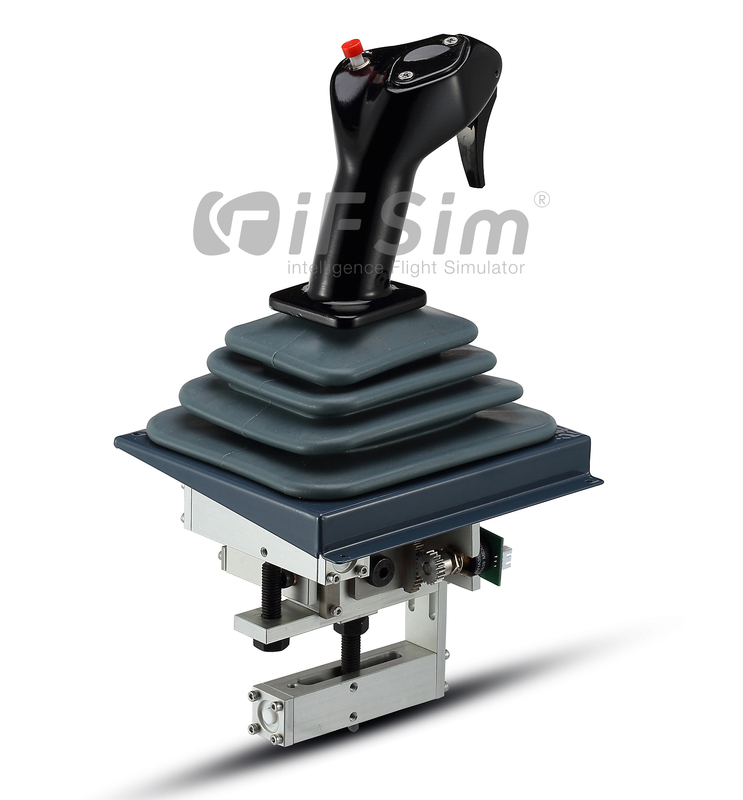 Our A320 Sidesticks for iFSim Airbus A320 flight simulator are designed for simulators requiring a high degree of fidelity and robustness. 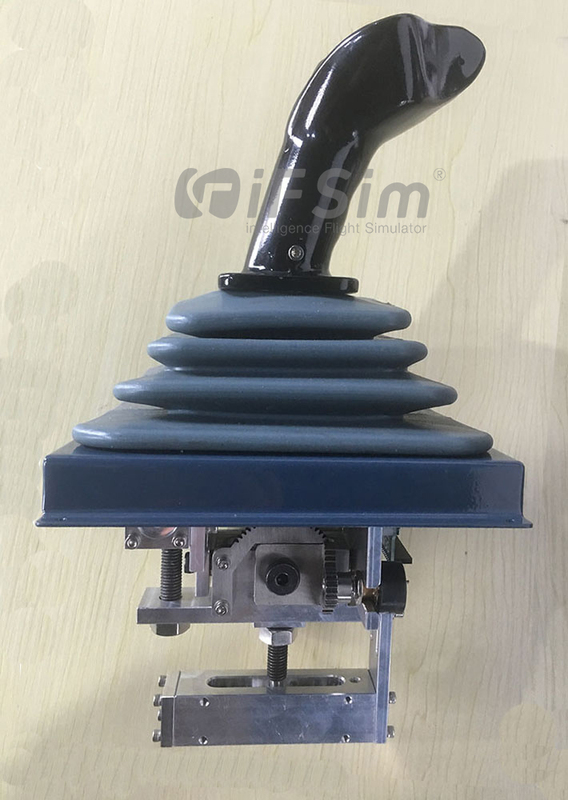 3D print handle, Laser cut components, precision machining, control loading spring and professionally molded components make for a super high level construction. 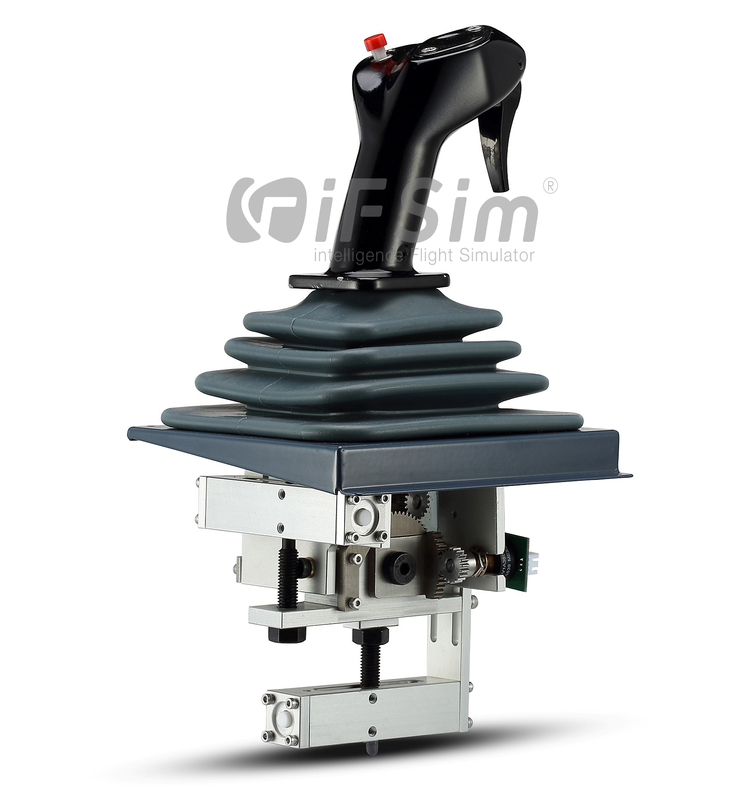 The iFsim A320 suites is installed and included for true USB/Plug and Play capability. 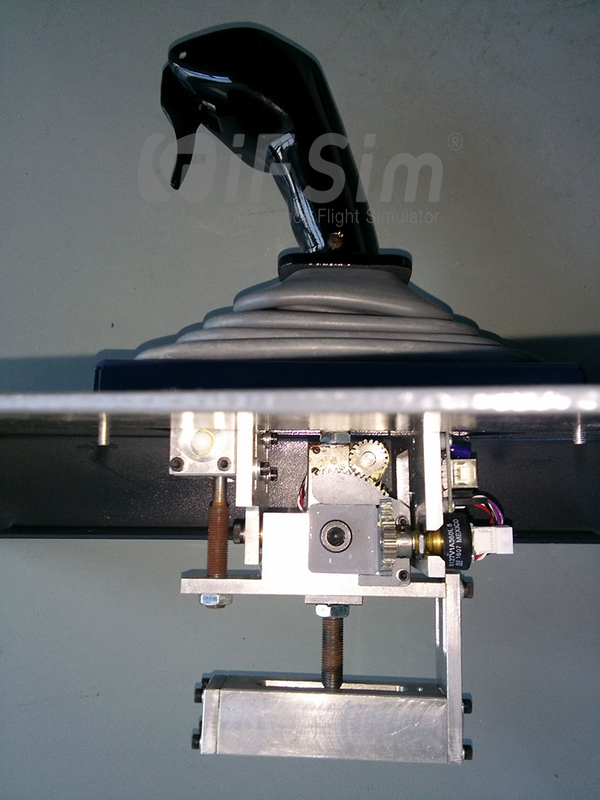 The Sidestick control loading system is designed to replicate the real aircraft part modelled. 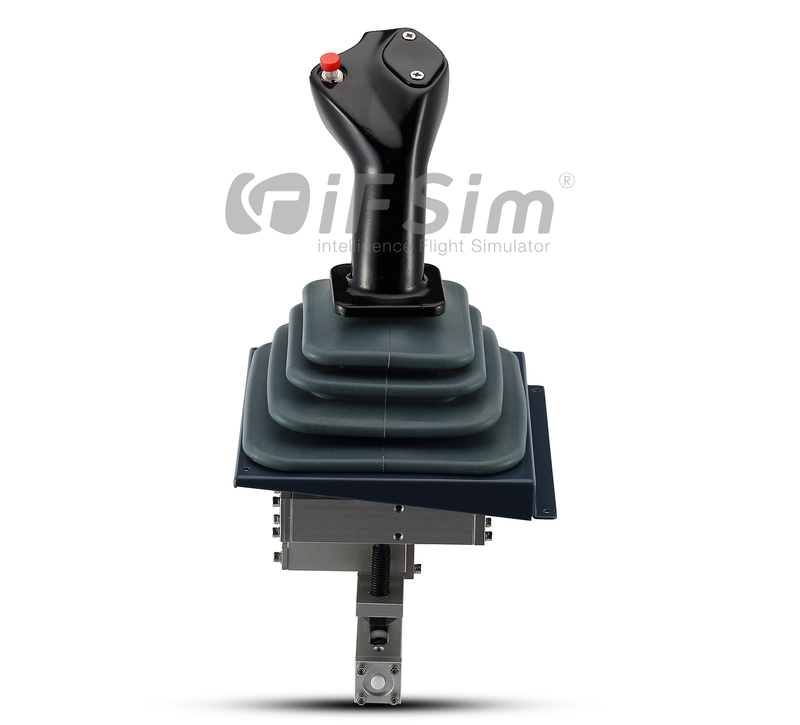 Available in Captain or First Officer versions.